The BMP IP is an important plan: showing where the city will invest in bikeways over the next six years. It's essential that we speak loudly and collectively over the next month to say: a safe, citywide bike network isn't optional. 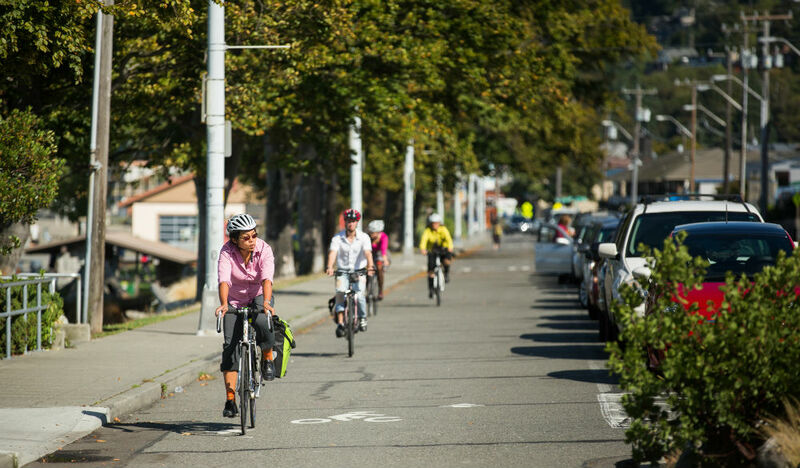 Together we can make sure the city will advance the most critical routes, building towards a connected network of all ages and ability bikeways across the city.